Big Bud has long been famous as a cannabis strain with jaw-dropping yields. Less well-known is the fact that her superior Indica pedigree has been carefully refined and steadily improved over many years. Big Bud’s early development occurred in the USA before the strain was brought to Holland in the Eighties in search of political asylum. When the War on Drugs intensified, pioneering US breeders feared losing irreplaceable ganja strains which embodied years of work, study and devotion. Many unique and cherished genotypes were brought to the Netherlands to ensure they would not be lost forever. The first Big Bud was a sturdy Afghanica infused with Skunk genes — a hybrid possessing unusual vigour and unexpected, record-breaking production. Distributed in clone form, Big Bud quickly became a popular commercial strain. When those original clones made it to Holland, they gave rise to several stable seed-strains, including a back-cross with Skunk #1 and a very popular hybrid of 75%BB-25%NL#1. The current, award-winning incarnation of Big Bud was made possible by two important developments. Firstly, intensive research allowed Sensi to identify the genotype and precise geographical origin of the Afghani cultivar behind the first Big Bud. Secondly, the expansion of the gene-stock in the early Nineties gave Sensi breeders access to a prime example of that very strain. Big Bud® is a regular strain, which will produce male and female plants. Big Bud® has won a Cannabis Cup or another Cannabis Award. The Big Bud® strain has large proportion of Indica genes in its background. 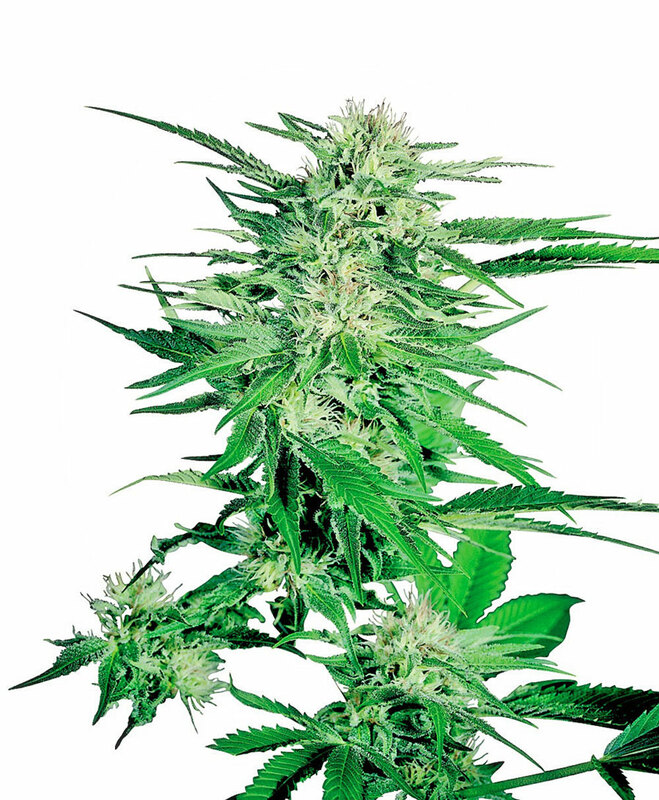 Big Bud® will have a comparatively short flowering time. Big Bud® will have average height gain during flowering. Big Bud® can produce an outrageous amount of weed, but may require a little extra attention. Big Bud® can be grown outside in a warm, sunny climate with a long summer. Big Bud® Seeds is added to your shoppingcart! Big Bud® Seeds is added to your wishlist!